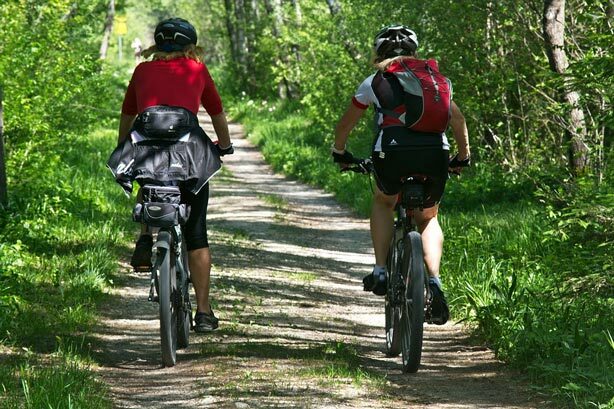 On foot or by bike, discover the rich heritage of the Loire Valley during your stay at Camping Les Nobis. 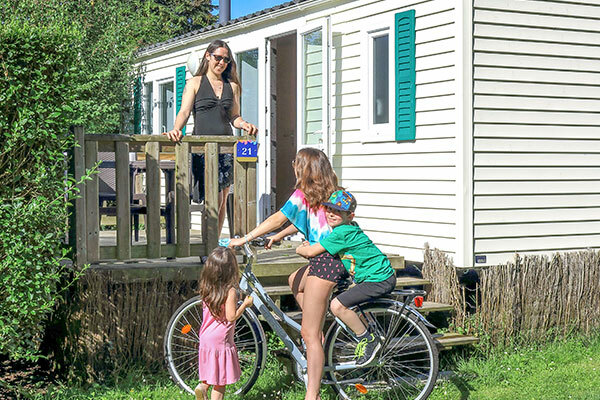 Ideally located near Saumur, the 4-star Les Nobis d’anjou Campsite welcomes you in a green setting. We offer pitches for tents, caravans and motorhomes as well as rental of mobil-homes, canvas bungalows, and lodges premium huts in Montreuil-Bellay. Spacious, comfortable and fully equipped, our camping accommodations offer all the advantages to spend a pleasant holiday in Maine-et-Loire ! 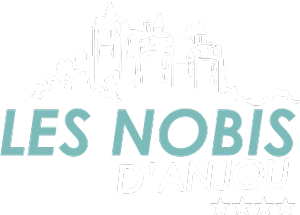 At the crossroads ofAnjou, Touraine and Poitou, the location of the Camping Les Nobis is a great surprise! 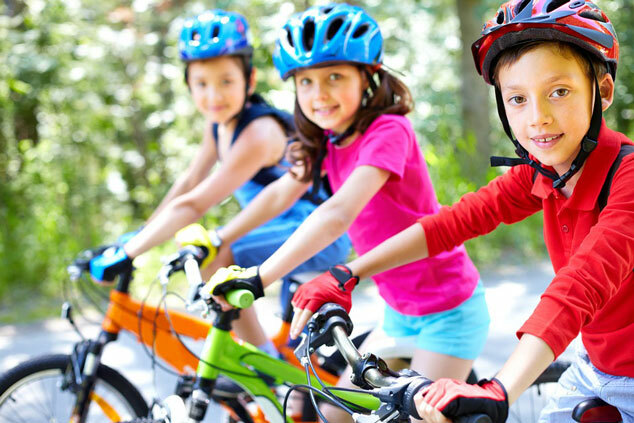 on foot, by bike or by mountain bike, go through the most beautiful roads of Anjou and discover the most beautiful landscapes of Maine-et-Loire. Labeled Green Station, the medieval city of Montreuil-Bellay invites you to discover a green setting. On the edge of the Thout, after the tower of the Boëlle (15th century), you can see the ruins of the old bridges (arches of warhead). 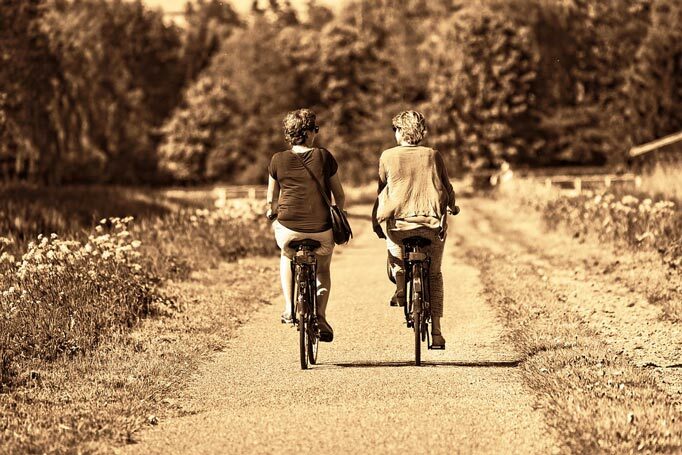 For cyclists, a loop of 65kms connected to the national itineraries “the Loire by Bicycle” and “La Velo France” are available to you to discover the charm and the picturesque of the municipalities of the South Saumur, the valley of the Loire, the valley ofthe Thout. Departing from Montreuil-Bellay, you will join Saumur and then gifted La Fontaine to finally return to Montreuil-Bellay. 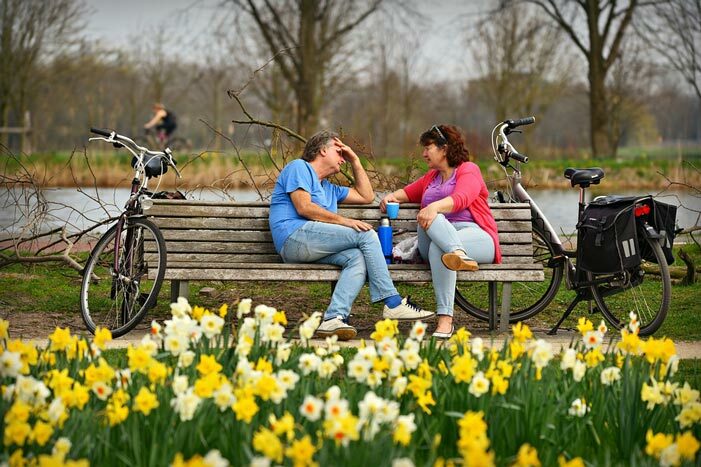 Another 26 KMS circuit offers a getaway along the Thout, ideal for a country breakfast.